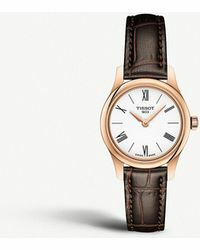 Pioneering craftsmanship and innovation since 1853, Swiss watchmaking brand, Tissot develops and produces high-tech, functional timepieces using special materials and cutting-edge techniques. 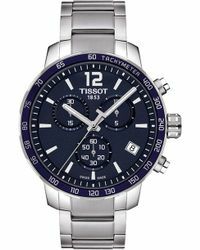 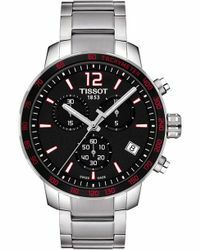 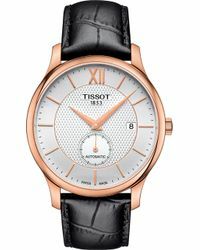 Committed to making excellence accessible, Tissot offers impeccable watches at affordable price points. 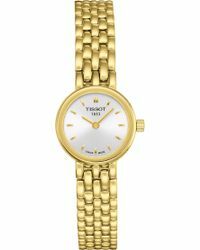 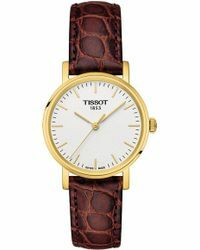 Respecting tradition at every stage of production, Tissot styles are synonymous with precision, performance and timeless appeal. 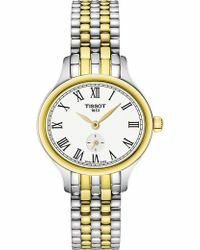 Opt for a Tissot timepiece and add impeccable, considered style to your look without breaking the bank. 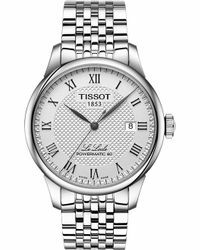 This varied selection of great-looking, reliable watches is perfect for the stylish man, keen on cutting an accomplished dash.